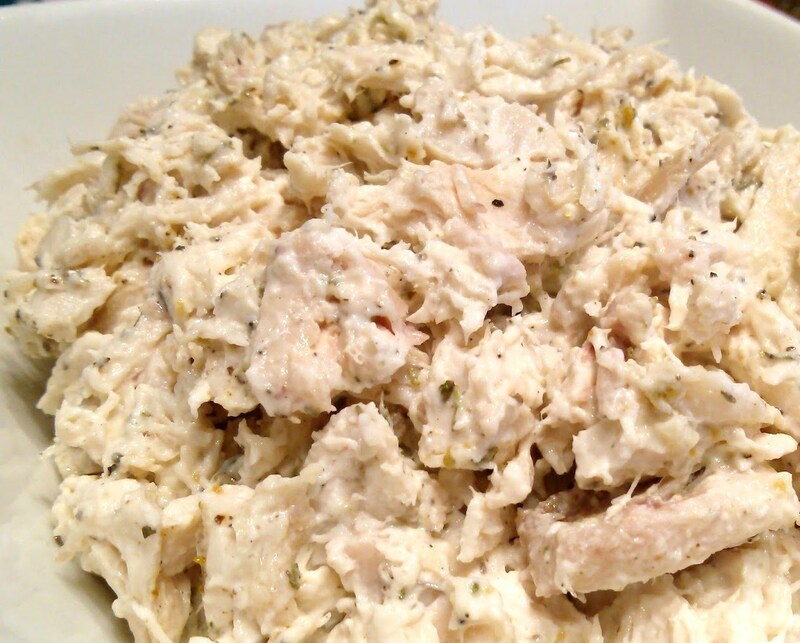 My mother-in-law makes some of the best Chicken Salad I ever tasted. I had heard about it but it always got eaten up before I could get a taste. Finally, about a week ago, she sent some to our house. Our daughter likes it as much as anyone and took it for her lunch. So I asked Mama Rosie, “If I bring you a chicken, will you make me my own batch?” I knew she would. As my wife was getting ready to take the chicken over there, I wanted to know if we needed to bring anything else. Mama Rosie said she had everything she needed. If I don’t know anything else, I know how much pride Mama Rosie takes in her cooking. She is not going to put just anything in her recipes to make up for something that is missing. That would de-value the dish – even if only in her own eyes. People may not know, but she will know. This made me think about how often we just throw something together; especially if we convince ourselves we are doing someone a favor. Or worse, when we are required to repeatedly to a job or task because the person we are working for changes their mind back and forth. Sometime we seem to stop taking pride in our work when it is for someone else. We will give others something we would never accept for ourselves. We don’t seem to understand how we de-value peoples expectations by just throwing anything together. Even when we are certain they won’t know. But we know when we have not done our best. We de-value our gifts, talents, and skills by being complacent in our preparation and presentation. The hardest thing in the world for me to do is to shortcut a job, mess it up, then have to undo it and start over. Have you ever gotten through a project and have parts left over? Take a cue from Mama Rosie. Have enough pride in your work to be prepared before you begin. And don’t let just anybody bring ingredients to add to your recipe.